Okay. Great. Am I one of those people? Ask a parent to rank their kids and they never do it. It’s easy, though, to rank bosses we’ve liked and didn’t like. What makes a sports radio program director or TV news director good to work for? It is frustrating to work your tail off, excel in every role you are presented, yet never genuinely be considered for promotion. Maybe you’re doing sports updates and reporting during the week and hosting shows on the weekend. To not be considered when a sports talk position opens in the weekday lineup is frustrating. A boss who is frequently out of the office doesn’t give me much confidence. Sometimes I want help or have questions on which I can use the boss’s input so I can better execute my job. When a boss seems to be more absent than present, it also makes the staff wonder how invested he is in the quality of programming. 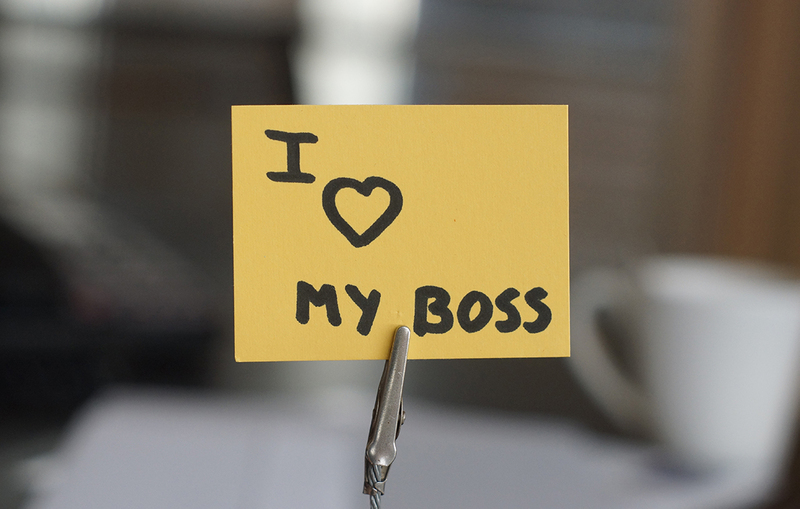 It’s hard for a boss to demand dedication when he’s not demonstrating it. Good bosses listened to my work. I improved more quickly when they offered suggestions. This goes hand-in-hand with No. 3. I want to be able to schedule regular critique sessions with my program or news director. It will accelerate my development and help me give my station the best performance of which I’m capable. Bosses who don’t make time for critiques tend not to be the best bosses for which to work. Going back to the story at the top of this post, I want a boss who is going to talk to me specifically instead of generically when I approach him with a concern. What traits do you see in your best bosses? Please leave your ideas in the comment section below. I’m eager to read them.